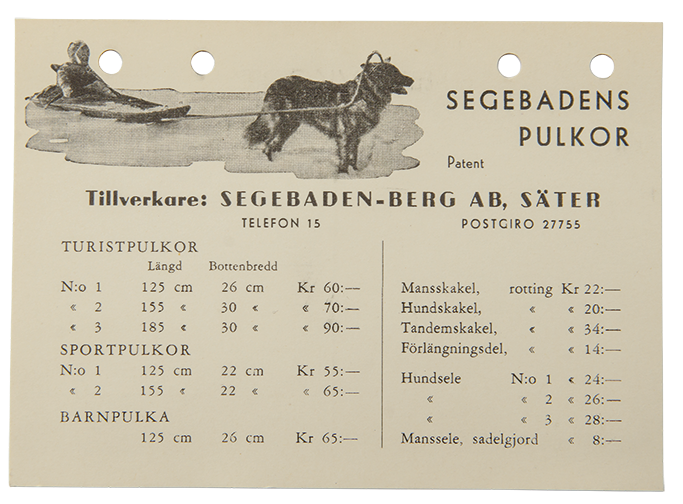 We believe in our product so much that we include a 25 year warranty on all wood parts when you buy a new Segebaden sled. Even if you sell your sled, the 25 year warranty is still valid! From 2015, each sled has it’s own unique number which is registered at point of sale so you have total peace of mind. We are proud to offer such a long warranty, and do it without hesitation. We know that these sleds are quality and it shows, even the older ones that are up to 70 years old still work hard and do what they were designed to do. Please note, the warranty does not include wear and tear or accidents where the sled has been subjected to excessive force. If an accident does occur and the sled is damaged, we can repair it at a reasonable price. We believe that the sled should be inherited and used generation after generation. Our renovations come with a 10 year warranty! 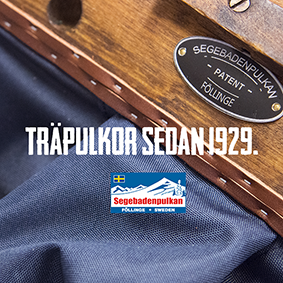 Just to show you how great Segebaden sleds are… The oldest sled we have repaired was over 80 years old and that was just for a new Canopy! Quality really pays and these sleds prove it! Whether you buy a new sled or you are renovating an old one, you can feel satisfied with your choice.